All-time CLASSIC !! Finally reissued !! 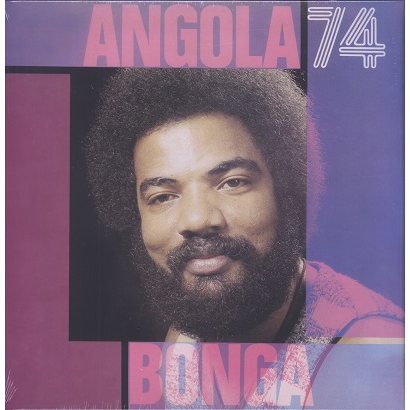 Perfect Angolan Semba & Merengue tracklist!